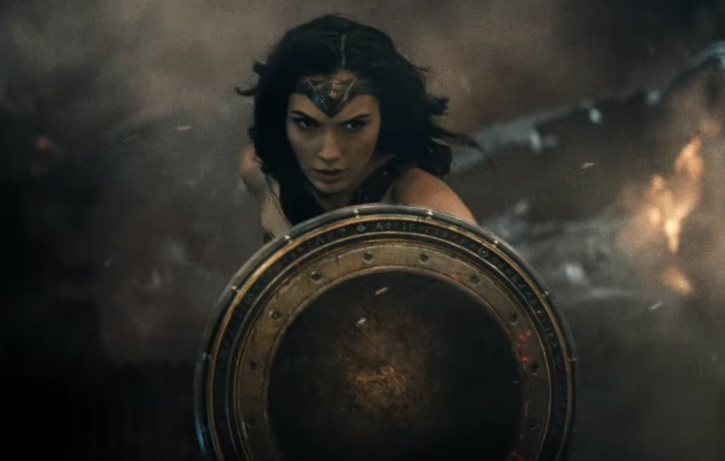 SDCC 'Wonder Woman' Trailer Has Dropped! 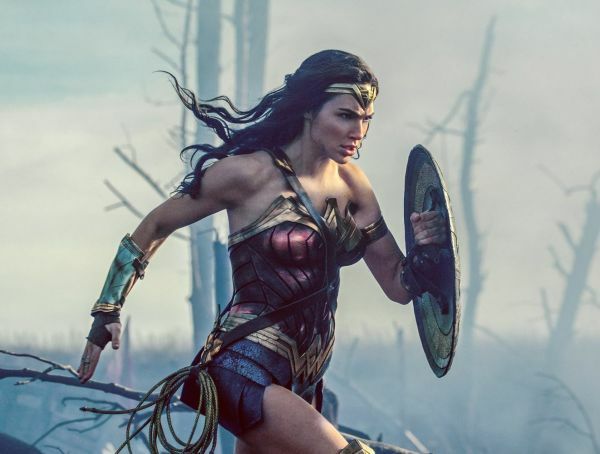 SDCC ‘Wonder Woman’ Trailer Has Dropped! Warner Bros. has officially unveiled the first look at Wonder Woman. 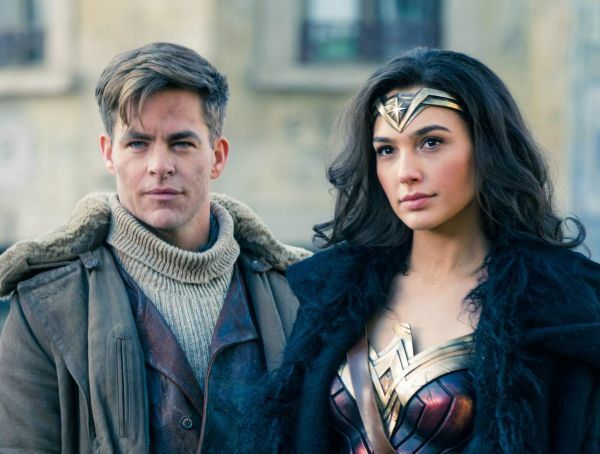 We see Steve Trevor after his crash landing on Themyscira, being discovered and rescued by Diana. The two have a interesting exchange, discussing his gender and Zeus being her father… then the action comes into play. Diana’s departure (will she be exiled?) from the Island will plunge her deep into the world of man. The footage shows a brief glimpse of just what to expect in that regard, as we see the hero in the trenches of World War 1. 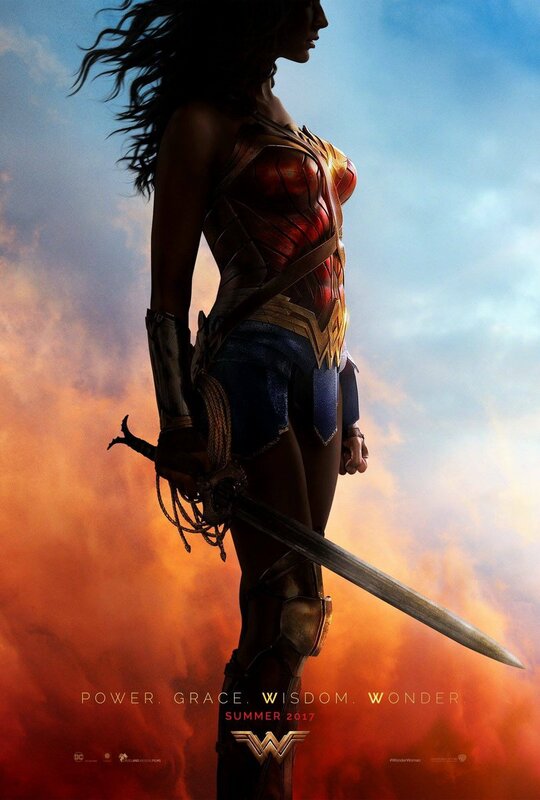 Her shield, her sword, and the Lasso of Truth are put on full display. However, the action and thrill isn’t all that should be anticipated. There’s humor here, as well. Which brings us to arguably the trailer’s biggest highlight: Etta Candy! 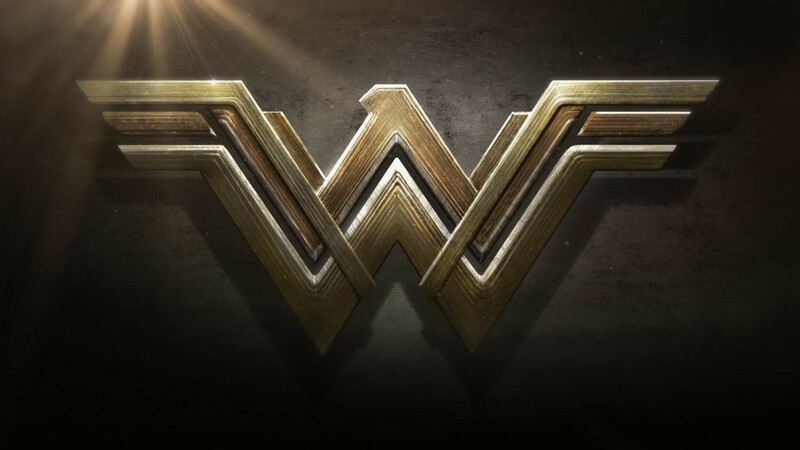 Wonder Woman’s right-hand secretary friend is confirmed for the film. How integral will she be? We can’t wait to find out.